THEATRUM CHEMICUM BRITANNICUM Containing Severall Poeticall Pieces of our Famous English Philosophers, who have Written the Hermetique Mysteries in their Owne Ancient Language. 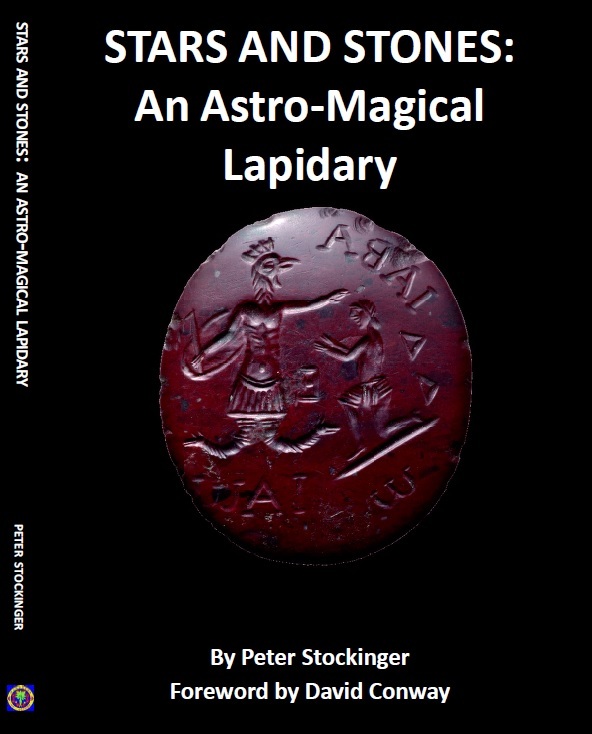 Theatrum Chemicum Britannicum is a major collection of English alchemical texts, which encapsulate the arcana of the Magnum Opus in poetic form. Originally gathered from several rare medieval manuscripts by Elias Ashmole, the text represents the largest collection of verse treating of the production of the Philosopher’s Stone to be brought together in one volume. Here we find well known names in the alchemical corpus among whom are included; Thomas Norton, George Ripley, Geoffrey Chaucer, John Daston, Pearce the Black Monke, Richard Carpenter, Abraham Andrews, Thomas Charnock, William Bloomefield, Edward Kelley, John Dee, Thomas Robinson, William Backhouse, John Gower, John Lydgate, W. Redman and several anonymous authors. 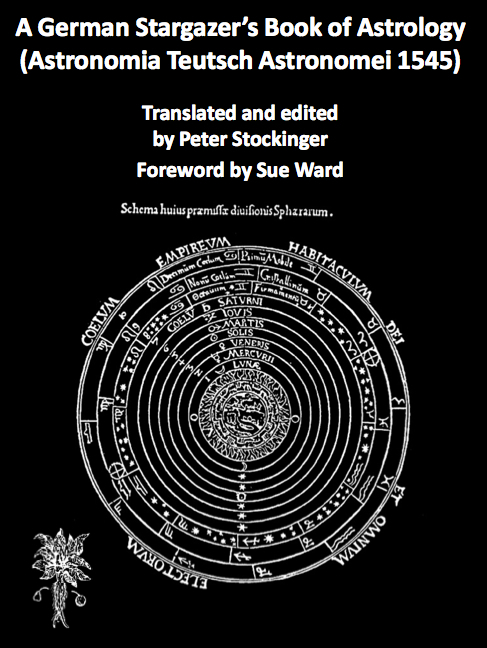 Now Ouroboros Press has republished this major work of English alchemical texts. This new complete edition of the Theatrum Chemicum Britannicum goes beyond the mere reprinting of the original pages as past facsimiles have done. Using the original errata sheets provided by Ashmole, the entire text has been corrected and reset in a more readable typeface and features clear reproductions of the original engravings produced by Robert Vaughan. 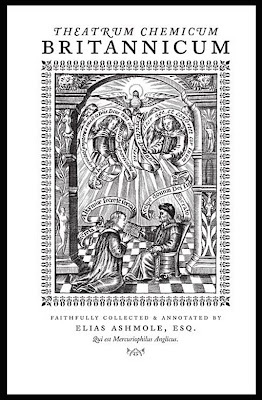 In addition, this edition features a more complete version of the Breviary of Natrurall Philosophy by Thomas Charnock by employing a complete manuscript of the text not available to Ashmole at the time. The text has a new introduction by William Kiesel and a full bibliography of alchemical and bibliographic materials used in researching the text. This new, fine edition presents itself in Stout Octavo, 6 x 9 inches and publisher’s cloth, gilt titles on spine. It comprises 528 pages with letterpress printed dust jacket and a rubricated title page in red and black ink. Beautifully illustrated with alchemical engravings, ornamental grotesques, dragons, trees, and fleurons. Furthermore it includes the 11 x 14 folding plate of George Ripley’s Wheel. Elias Ashmole was not only an accomplished alchemist, he received the “great Secret” from his spiritual ‘father’, William Backhouse in 1563, but he was also a practicing astrologer and an astral magician. We know that, for example, in 1650 he made a magic speculum to see things in the past and present and produced four sigils to drive away caterpillars, flies, fleas and toads. These were cast during a conjunction of Saturn and Mars. One of Ashmole’s most intimate friends was the famous astrologer William Lilly, who he was introduced to by the mathematician and Royalist Jonas Moore in 1646. 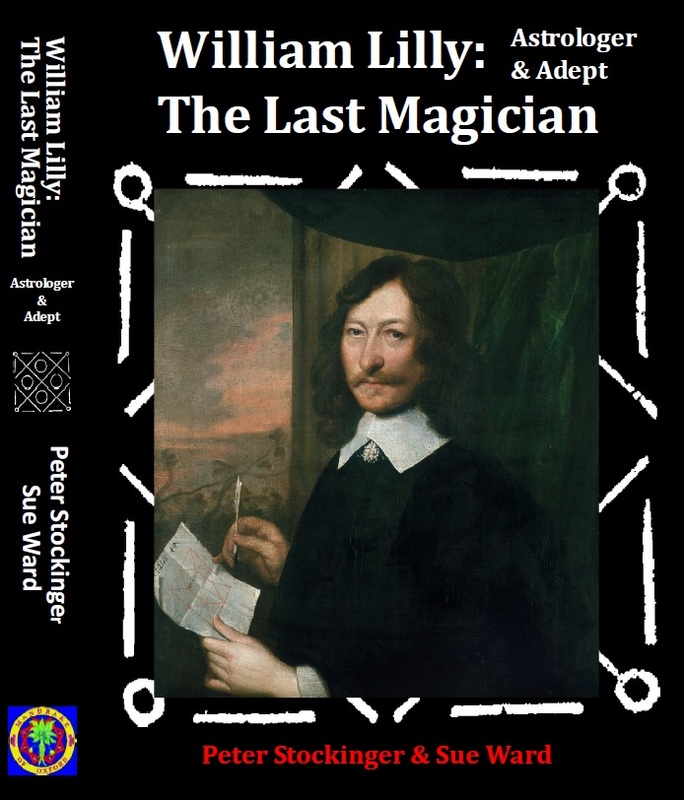 Lilly was probably the last of the 17th century astrologers adhering to a Neo-Platonic worldview, with his roots firmly grounded in Hermeticism and natural magic. This shows clearly that, in Ashmole’s view, alchemy and astrology were firmly connected and rooted in natural magic. William Kiesel and his team have achieved a remarkable goal by presenting us with a beautiful edition of this nearly forgotten collection of rare alchemical material. Limited space and time are making it impossible to review the whole content of this magnificent work in great detail, but is has to be stated that this edition is a work of art in itself. Although it may not be a book that suggests itself to be read from cover to cover at once, it is one of those rare works of sublime beauty, one likes to dip into at times of leisure and relaxation, savoring both, its contents and its execution, contemplating the secrets of the Art.